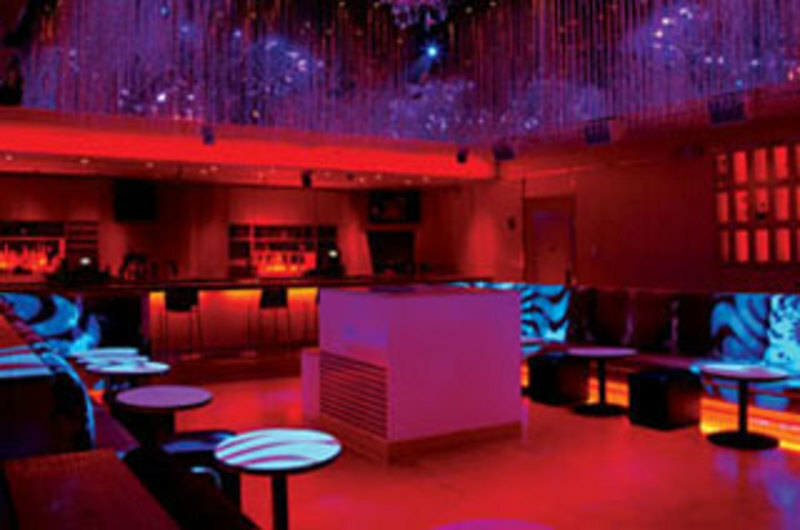 Intimate nightclub located next to Sound Waves, making it an ideal place for after parties. Pronounced "dare", the entertainment hints at being daring. 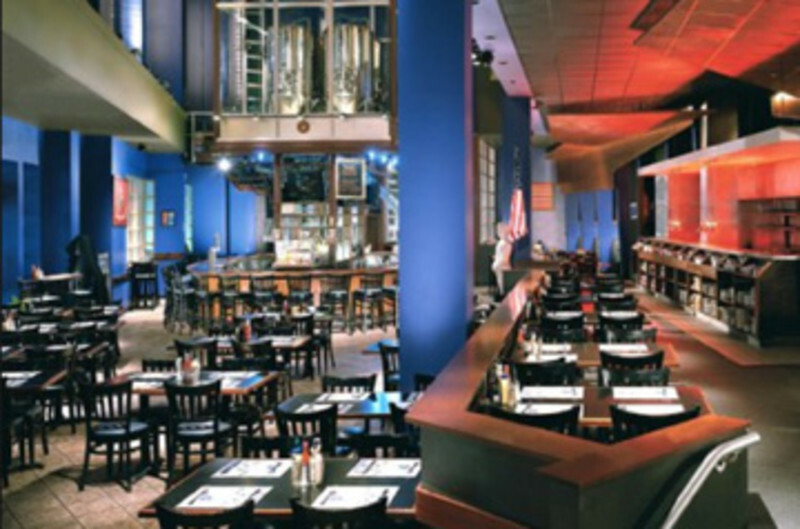 Firewaters offers an impressive array of 50 draft beers. 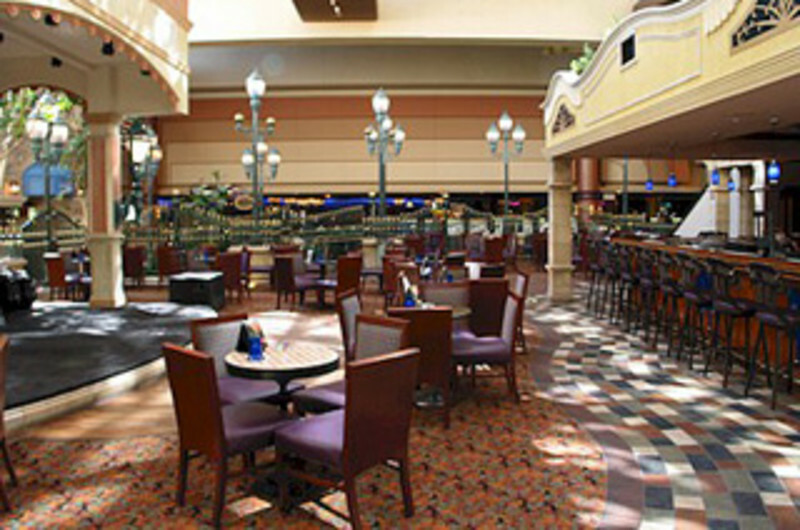 Situated near the casino floor, Firewaters is a fun place to let loose with friends and we have a lively dance floor. The gourmet tequila menu says it all. 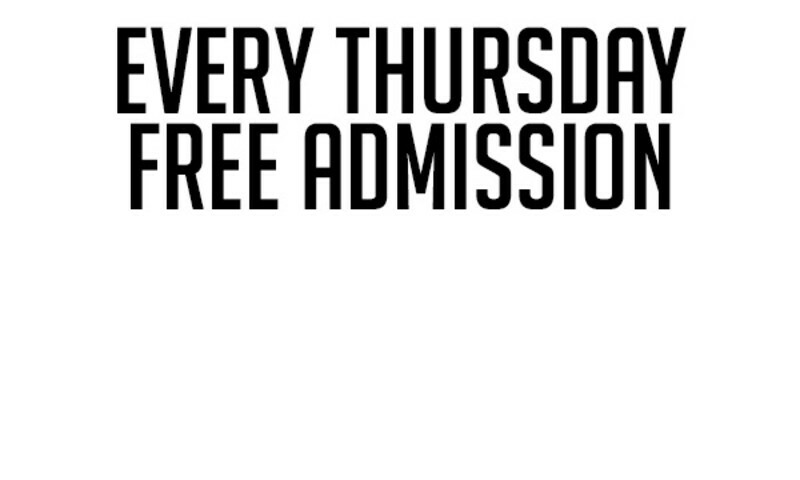 A free spirit pervades, from the exotic beer selection to the eclectic mix of eats, beats and visual treats. 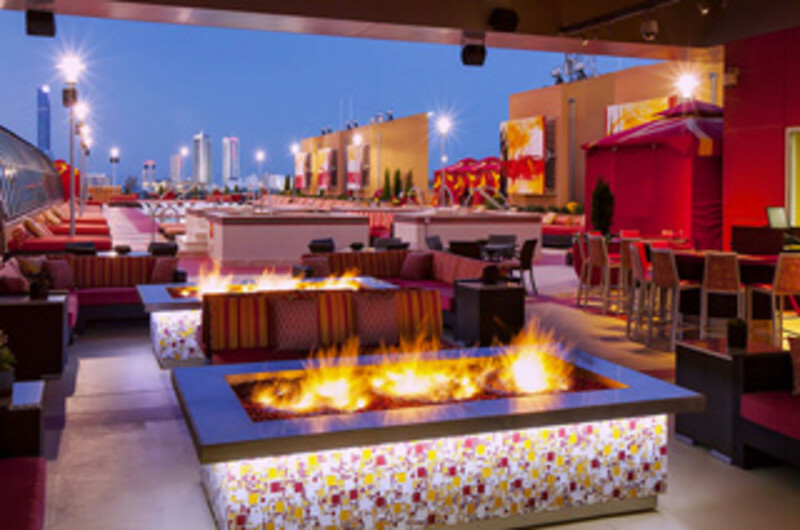 Meet up at H2O Pool and Bar, Atlantic City's sleekest new outdoor poolside lounge. 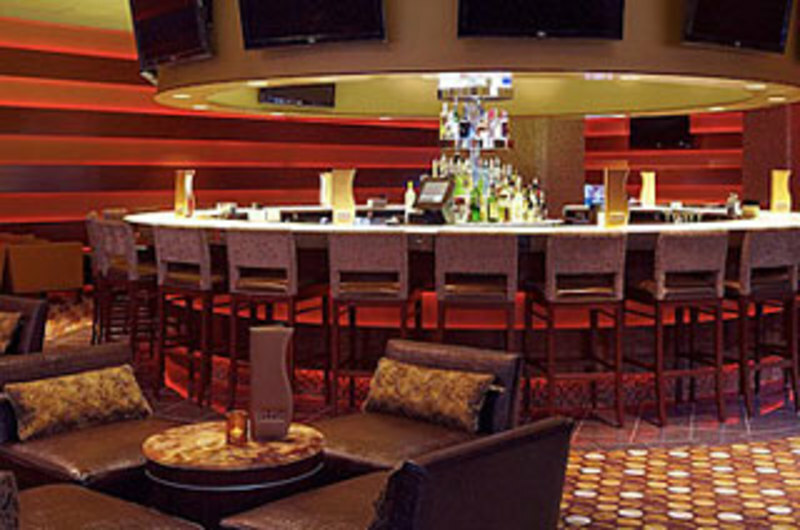 H2O features contemporary built-in seating areas, a fire pit to set the mood, upbeat sounds and lively libations. Come relax in style and enjoy our brand new heated pool complete with hot tubs and private party cabanas. 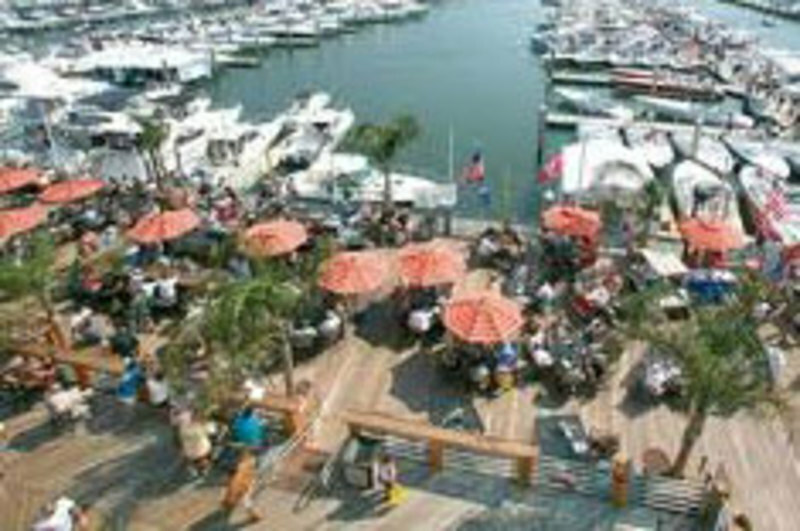 Call 800-777-1177 and ask for H20 for reservations and rates. A unique blend of EDM and hip-hop. 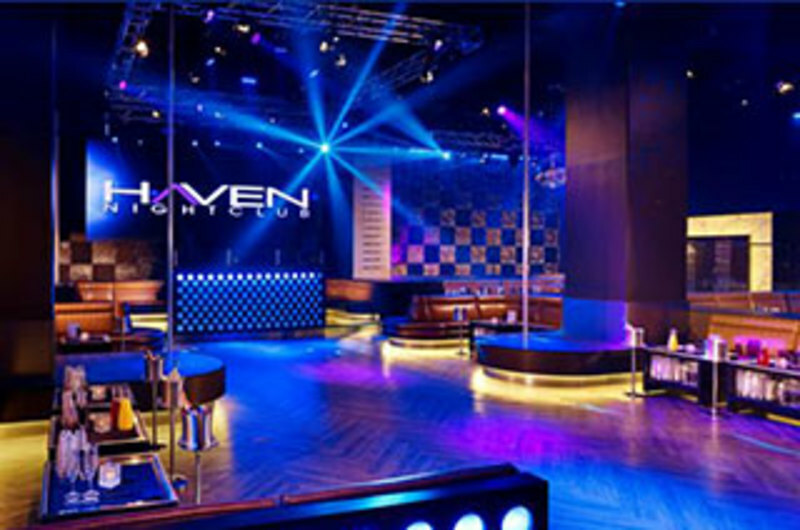 Haven distinguishes itself by combining a gaming and nightclub experience on its Veranda, a covered outdoor space within the venue complete with fire pits, roulette and black Jack tables. 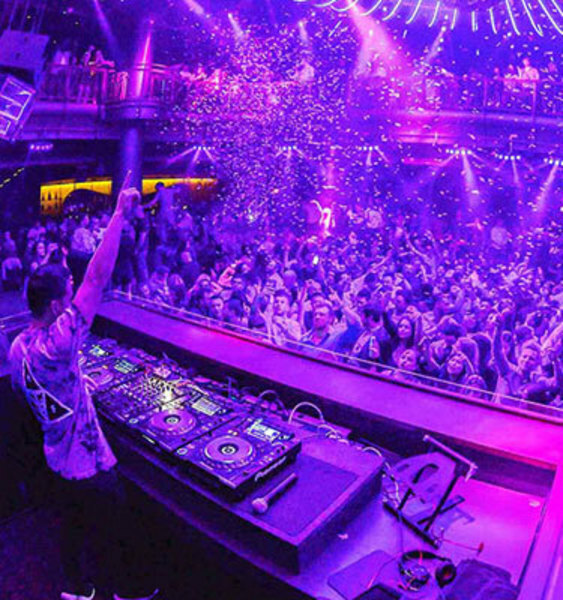 Atlantic City's premier nightlife & day life destination, hosting the best global DJ's, performers and celebrities. Ivan Kane's Royal Jelly Burlesque Nightclub is back. 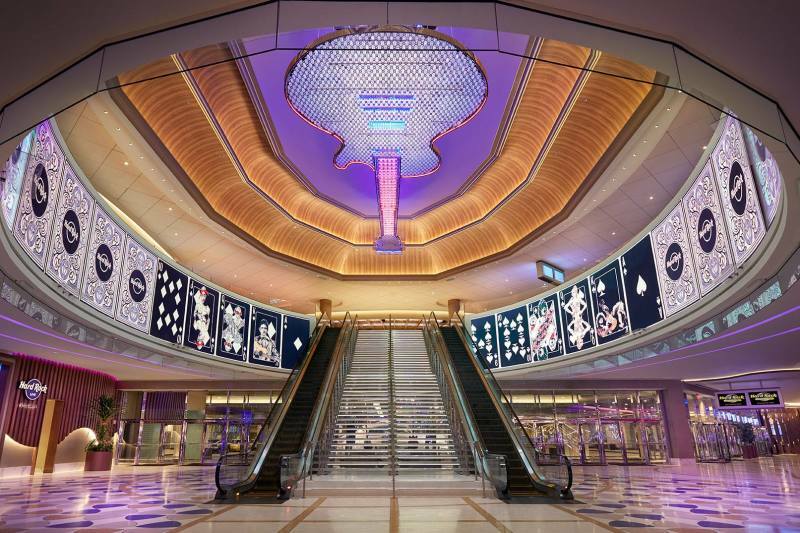 The legendary nightclub at Ocean Resort Casino in Atlantic City. 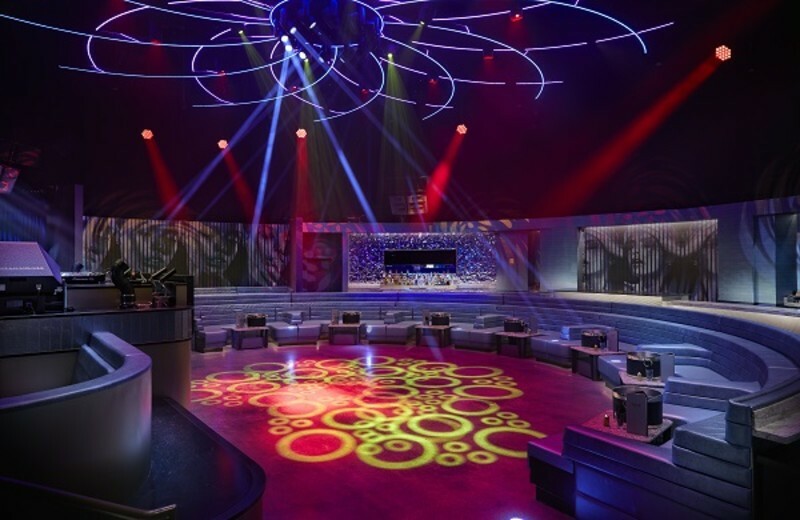 Royal Jelly delivers a nightclub experience unlike any other nightclub anywhere. 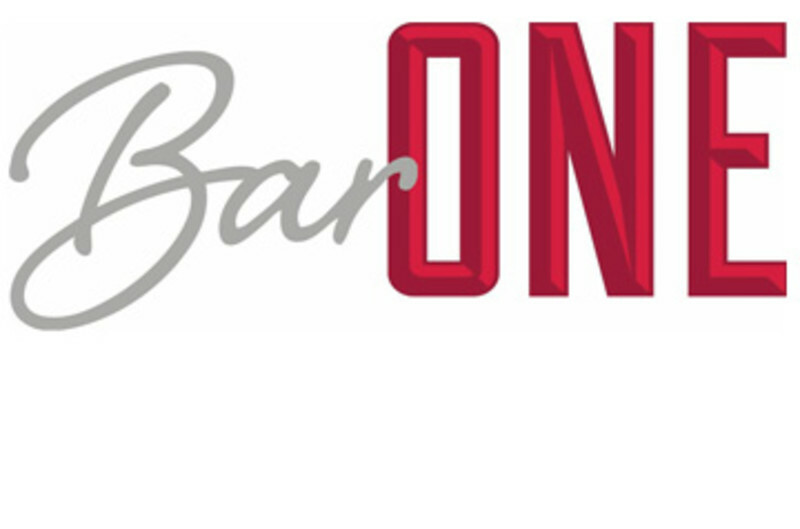 Classic burlesque with a live jazz trio and an audacious Rock-n-Roll burlesque extravaganza with a live rock band backing the original lead vocals (a kind of reverse karaoke). A state-of-the-art light and laser show and over-the-top costuming add to the theatrical mayhem. 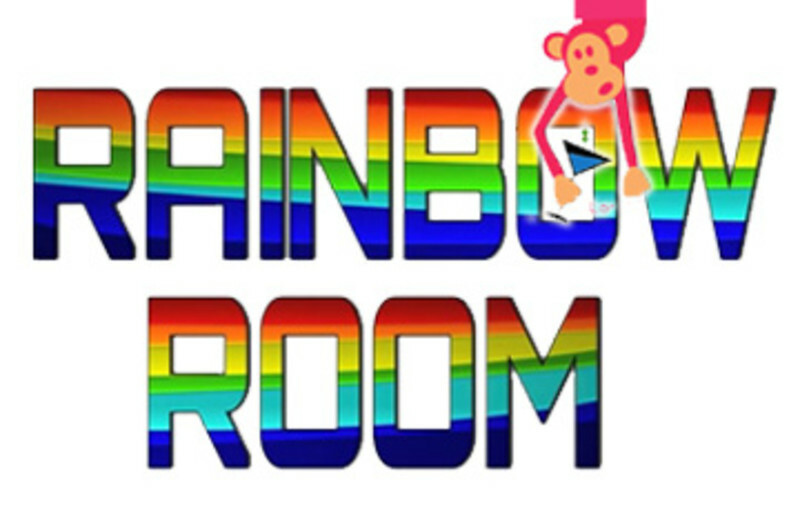 Looking for an explosive after-hours hot spot? 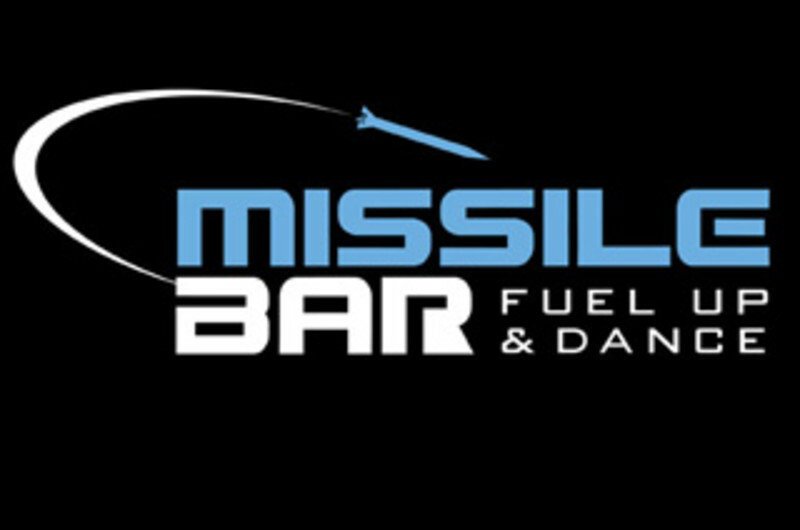 Missile Bar hits the target. 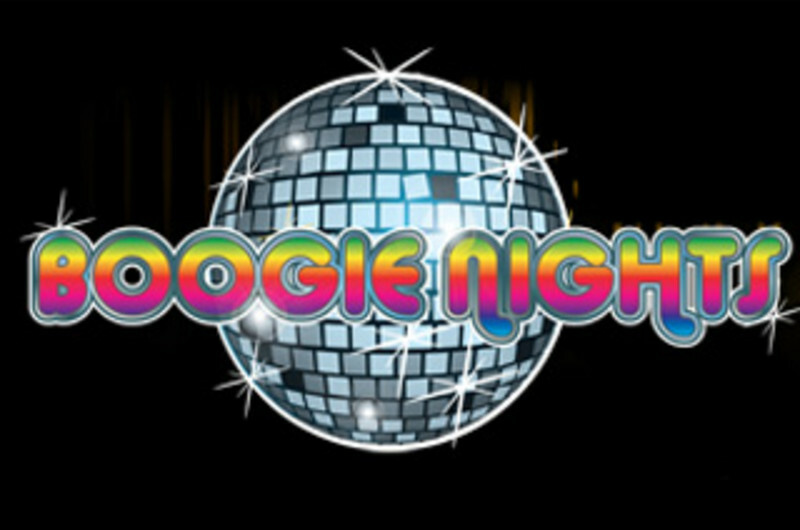 Dance music and drink specials around the 360° bar feed the all-night party. 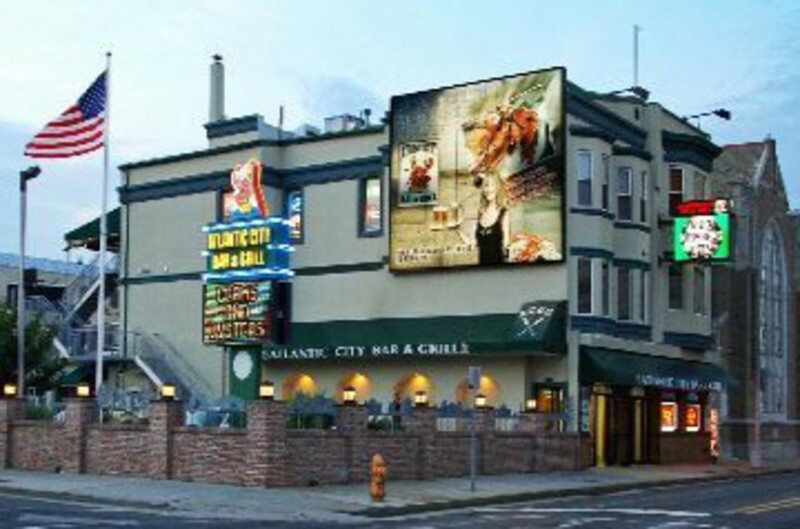 There’s lots of action with great entertainment along with plenty of food specials and drinks, so enjoy the Atlantic City nightlife! 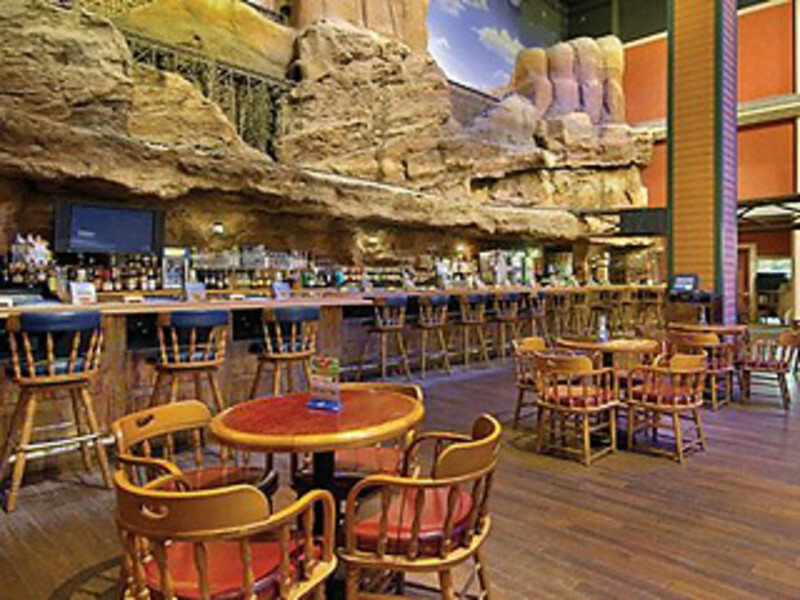 Watch the Wild West Vixens take over the bar with choreographed performances, then cowboy up and hang on tight. The mechanical bull is loaded and ready for a ride. Can you last 8 seconds? 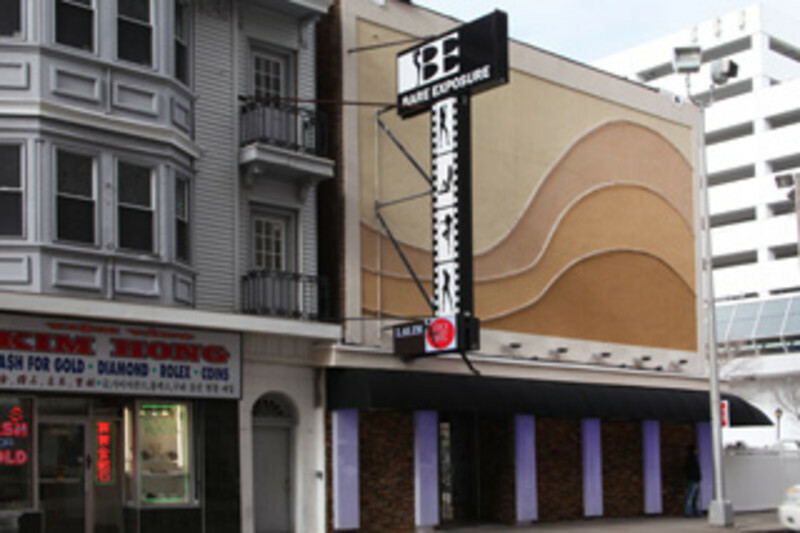 Visit Scores AC, the area's number one gentlemen's club and adult entertainment venue. 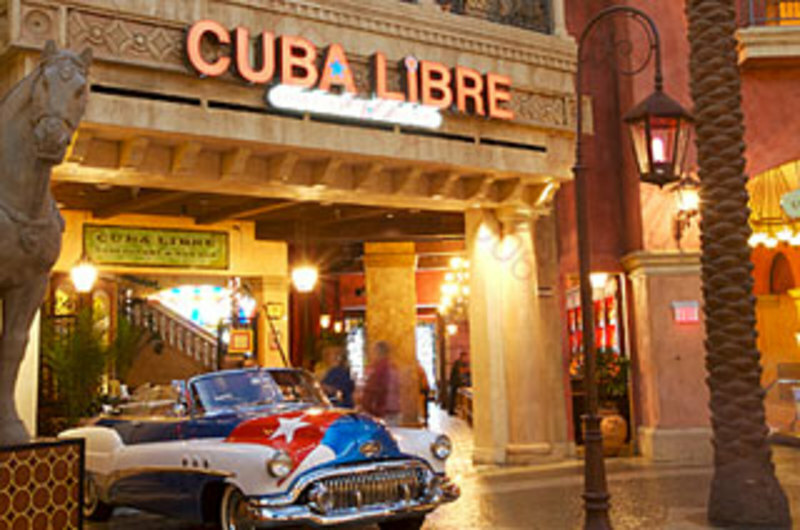 Located inside the Hard Rock Hotel & Casino on the 2nd level. 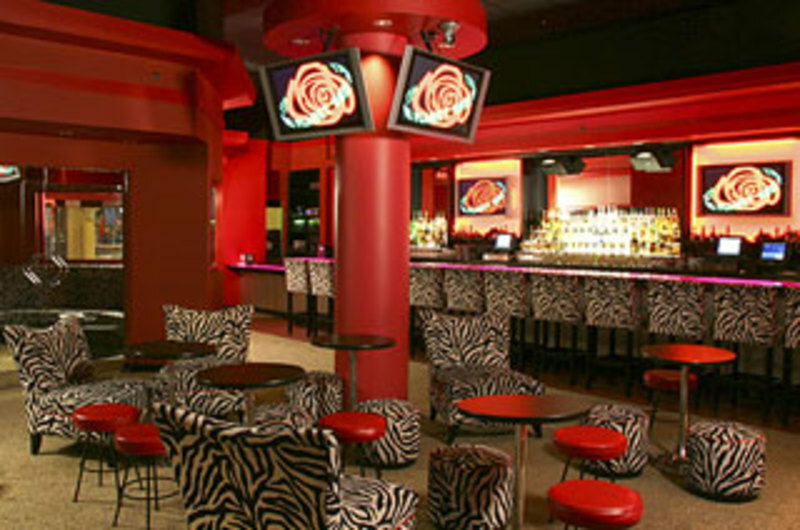 Scores offers 7 different venues to delight and tantalize your every sense. 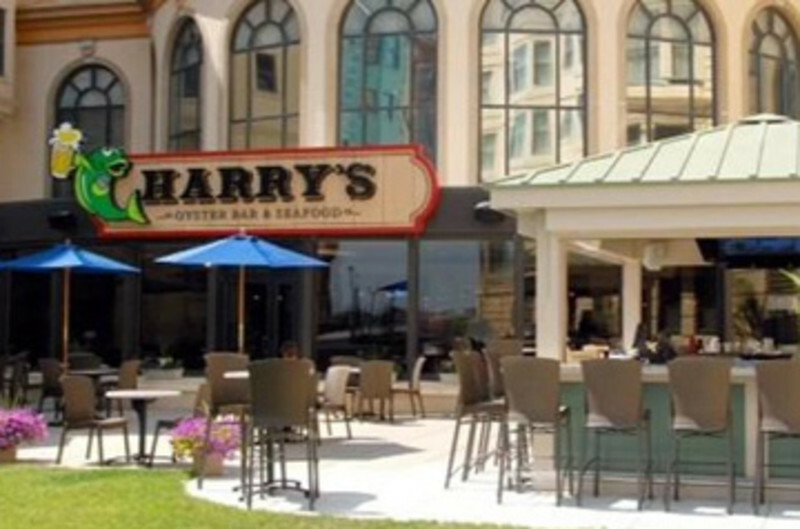 Stop by this Bally’s Atlantic City bar for drinks, oysters and a laid-back good time just off the Atlantic City Boardwalk! The Deck puts you right at the water's edge. 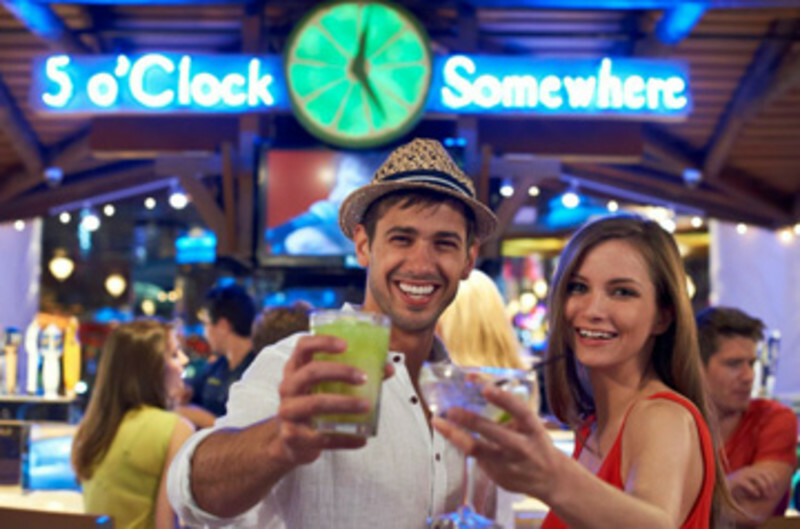 Live it up with live entertainment, refreshing drink specials, delicious food, great giveaways and fun theme nights. 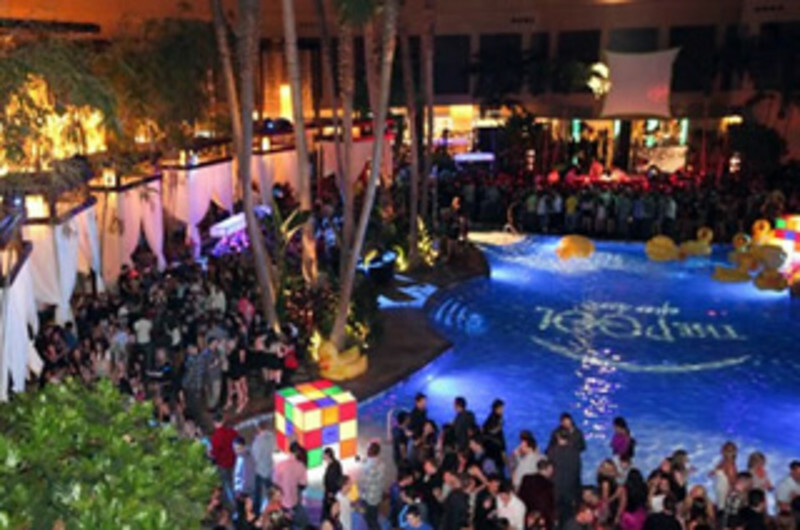 HOW CAN SOMETHING SO COOL BE SO HOT?The Pool After Dark has been nationally recognized as a top nightclub alongside major-city hotspots. 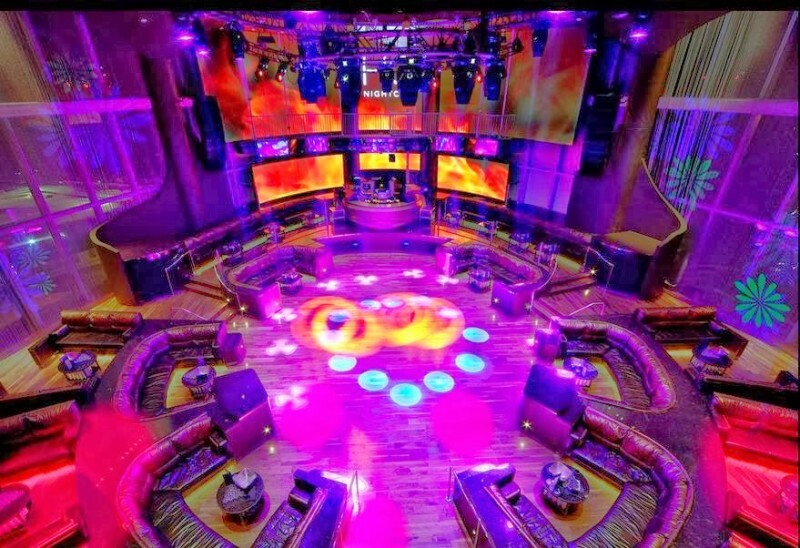 Pulling in A-list celebrity hosts and performers like Kim Kardashian and Mary J. Blige, and housing DJ Pauly D and other big-name resident DJs, the party in this AC club is always one of epic proportions. 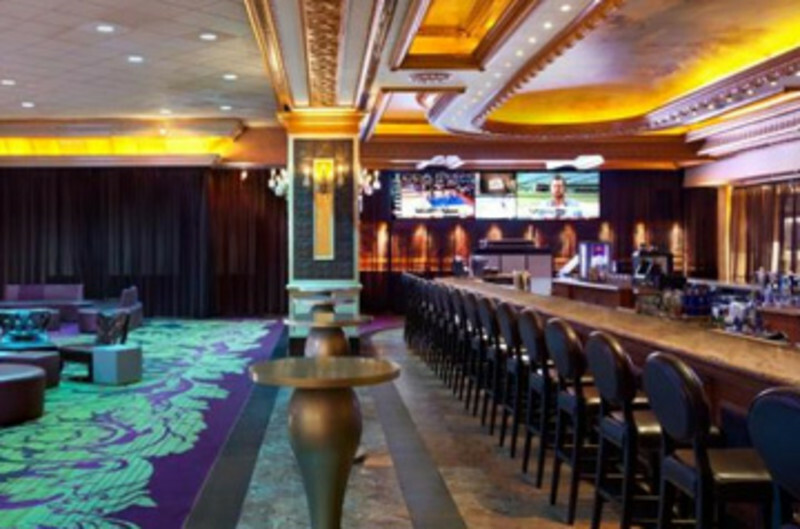 Toga Bar is Caesars' premier social destination for a first-class ultra-lounge experience that will satisfy your late night desires. 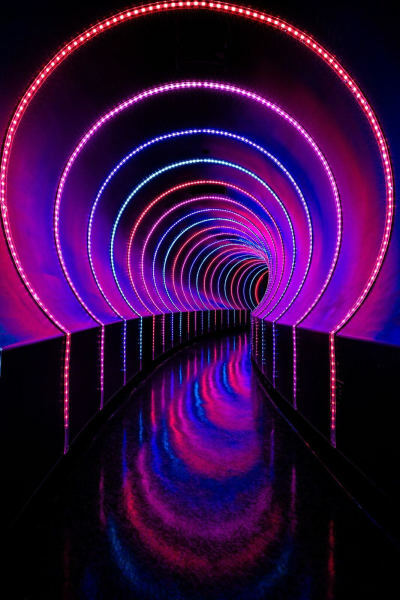 Expect high-energy music by AC's hottest DJ's, posh VIP areas with bottle service, and an impressive video wall that illuminates the entire venue. 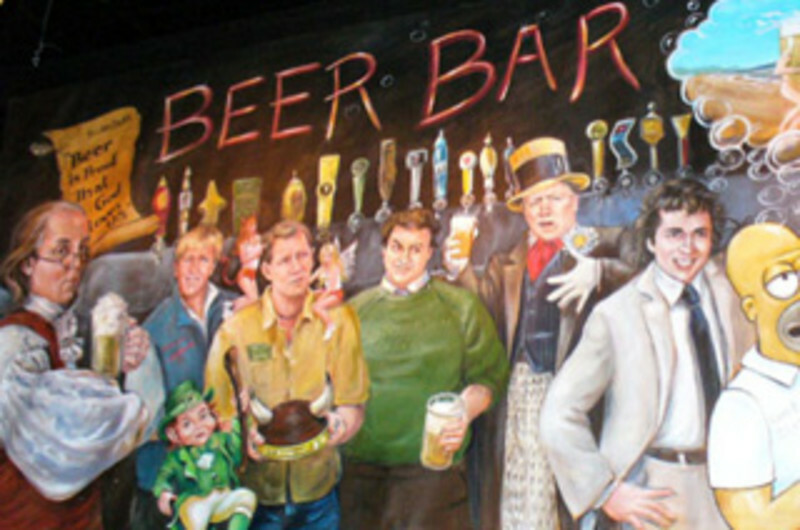 All in an upscale, sophisticated cosmopolitan atmosphere. 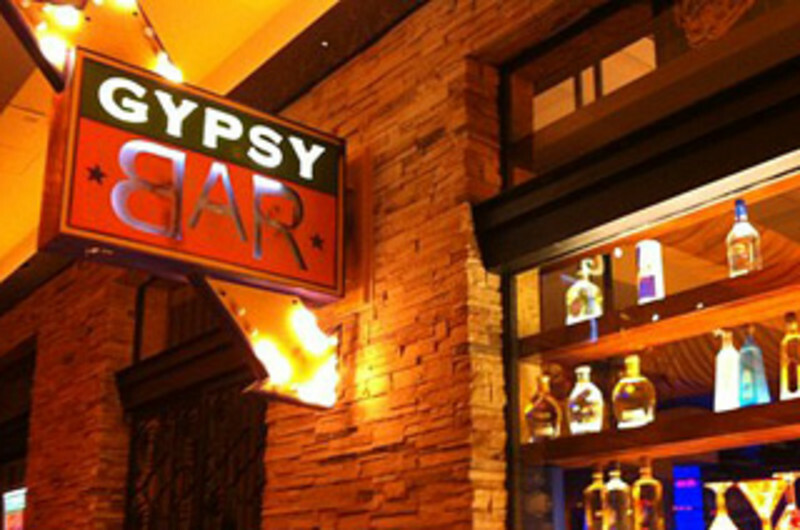 Choose Toga Bar and see where the night takes you.